Presenting apartment 4E at Nevada Towers, a perfectly proportioned corner-unit one bedroom awaiting customization from a new owner. A top architect has already assessed renovation opportunities, and she is available for immediate consultation. While only simple updates to the kitchen and bathroom are required, please see the architects provided virtual renderings and proposed floor plan for ideas of this lovely homes full potential. 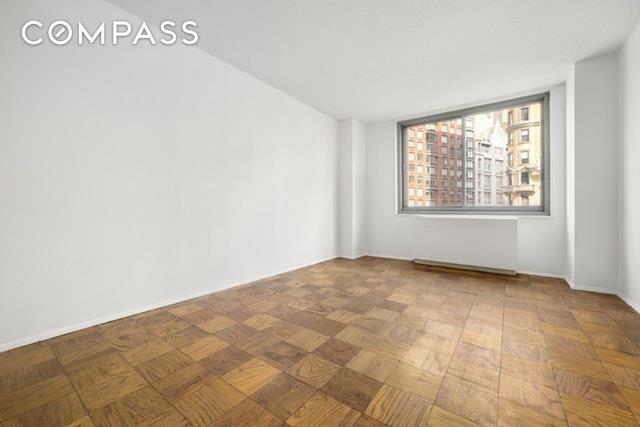 Apartment 4E enjoys sweeping views of Upper West Side architecture up and down Broadway from the living room and bedroom, in addition to lovely views of Sherman and Verdi Squares from the large windowed bathroom. Washer/Dryer installation is allowed at the Nevada with board approval. Nevada Towers features a full-time doorman, porter, live-in super, laundry facility, and an amazing year-round roof deck with 360-degree views of the city. 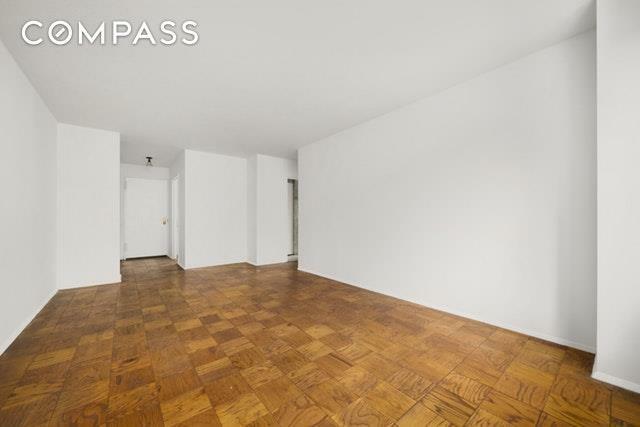 Located in the heart of the Upper West Side and Lincoln Center, you will find that living here is easy. 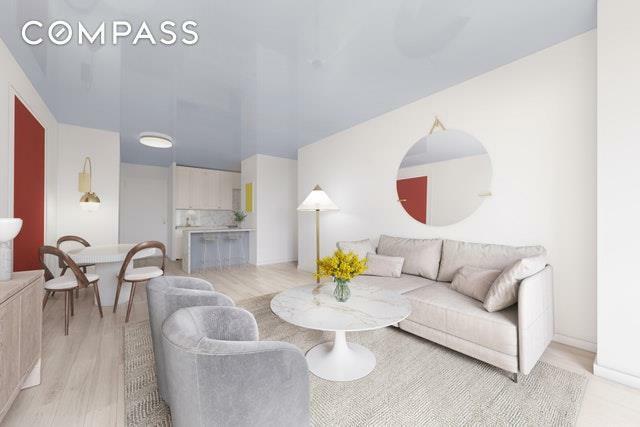 Enjoy close proximity to Central Park, Hudson River Park, Fairway, Trader Joes, Citarella, Equinox sports club, and the list goes on. 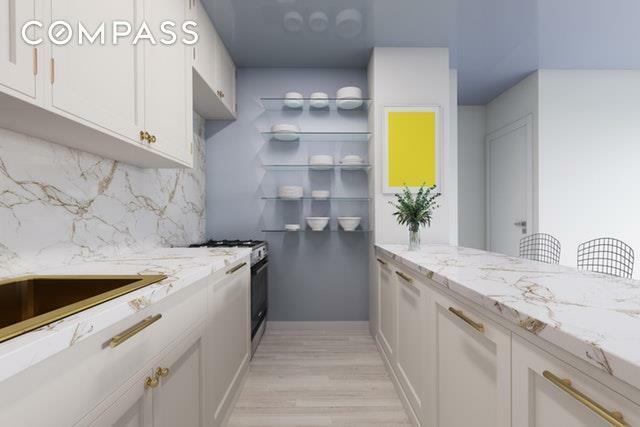 Transportation is a breeze with the 1/2/3 trains at your doorstep, the B/C trains 2 blocks away on Central Park West, and the crosstown busses on 72nd street. Verizon Fios is available. Listing courtesy of Dane Gray of Compass.